Nutrition is about eating a healthy and balanced diet. Food and drink provide the energy and nutrients you need to be healthy. Understanding these nutrition terms may make it easier for you to make better food choices. Lycopene-Protective benefit in men's health,Good for heart and lung health. Lutein - Promotes eye health. 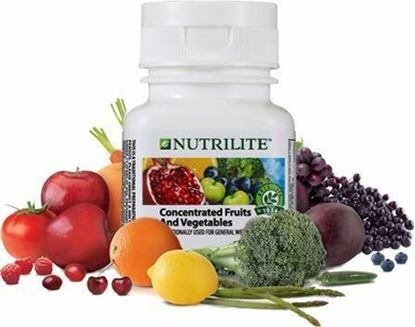 Quercetin-Supports blood vessels Good for heart health,Support Vitamin C function. Ellagic Acid-Protects DNA Promotes colon health. Hesperidin-Supports circulatory system. The Protein For Everyone. Provides At Least 8Gm Of Protein Per 10 Gram Serving. Combination Of High Quality Protein Isolated From Soy & Milk Contains Only 0.3Gm/Serve Fat Has A Bv = 81% And Per = 2.5 Is Neutral Tasting Contains Lactalbumin And Methionine Derived From Milk Whey Is Stable Under High Temperatures Contains Soy Lecithin Contains Soy Isoflavones Does Not Contain Artificial Sweeteners, Colours Or Preservatives. Support Memory, Learning, And Concentration And Nervous System With This Blend Of Essential Omega-3S.Omega 3 Capsules Are Specially Formulated To Give A Highly Concentrated Source Of Omega-3 Polyunsaturates, Epa And Dha In Their Free From For Improved Digestibility.